The Big Lottery Fund in Scotland is moving office! After 12 years based in Atlantic Quay we’re moving to a new location in nearby Wellington Street and the new office will open on Monday 25 January. Our current office will close at 5pm on Thursday 21 January and will be closed for business on Friday 22 January to allow for the move. This means we won’t be able to answer any phone calls on Friday 21 January and if you email us on that day we won’t be able to respond you until the week commencing 25 January. 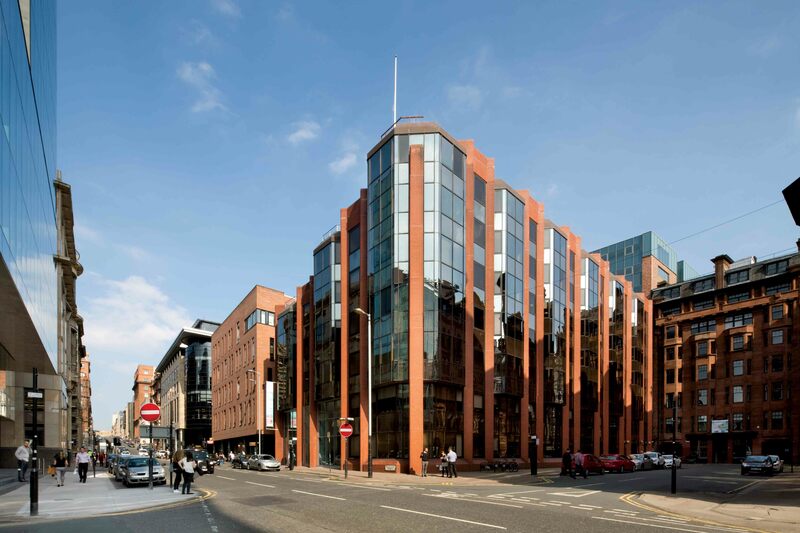 If you are sending us anything by post please send it to our new address which is 70 Wellington Street, Glasgow, G2 6UA.